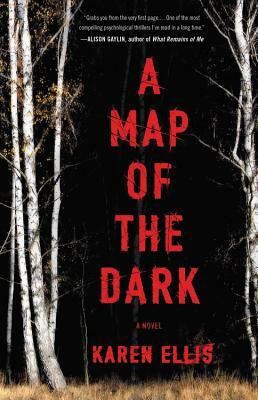 As the hours tick by, the hunt for the girl deepens into a search for a man--who may have been killing for years. Elsa's carefully compartmentalized world begins to collapse around her. She can find missing people, but she knows too well how it feels to be lost. Everything she has buried--her fraught relationship with her sister and niece, her self-destructive past, her mother's death--threatens to resurface, with devastating consequences. Novelist Karen Ellis lives in Brooklyn, New York, with her family. She is a member of Mystery Writers of America and International Thriller Writers. "Elegant, haunting . . . a far-from-ordinary FBI novel. "—Literary Hub, "15 Books You Should Read This January"